Product description: Hell or High Watermelon Wheat is our summer seasonal beer available from April through September in six pack cans and on draft. We start by brewing a classic American wheat beer, which undergoes a traditional secondary fermentation using fresh watermelon. A straw-colored, refreshing beer with a kiss of watermelon aroma and flavor. 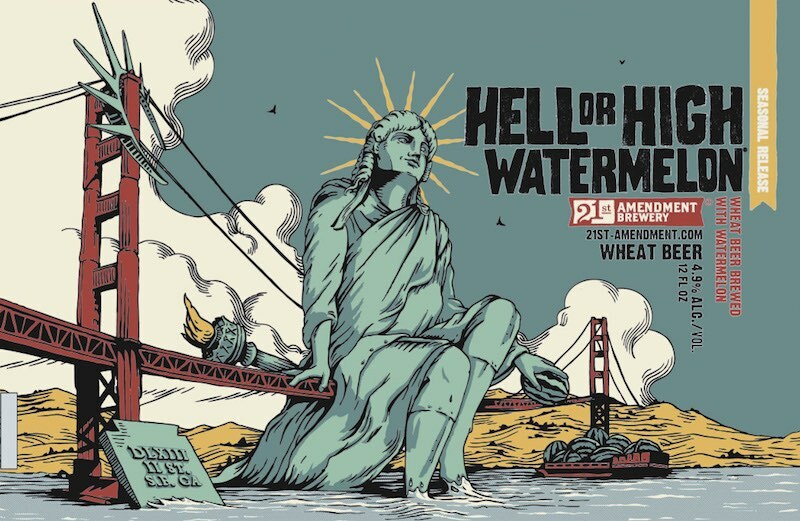 21st Amendment Brewery – 21st Amendment Hell or High Watermelon – 12 oz. 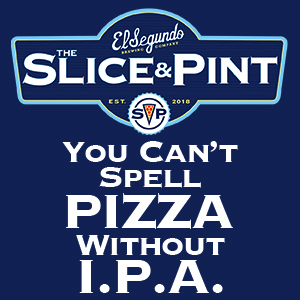 can poured into speciality glassware – 4.9% abv. After reviewing New Belgium Juicy Watermelon, I decided to revisit Hell or High Watermelon, which is really the first beer that comes to mind for watermelon summer beer. 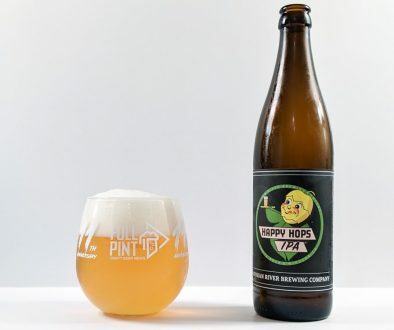 Sampling from a 12oz can, Hell or High Watermelon is clear, pale straw colored and heavily carbonated – generating soda-like, white foam that settles down to a persistent meringue-textured layer. The aroma is doughy, volatiles of lemon soap, and candy corn. 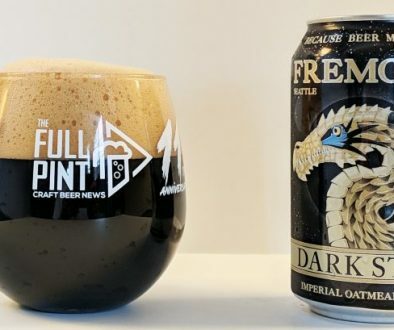 Hmmm – it may be better to just drink this from the can. In the flavor, this one begins with mild honeydew melon and green watermelon rind. In the mid-palate there is a flash of watermelon Jolly Rancher that disappears quickly. In the finale, the beer is very bland like seltzer water. 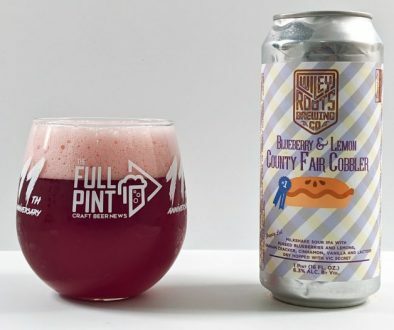 I passed this beer around to a few beer loving friends of mine without telling them what they were sampling. One blind taster said it smelled fruity, but no one mentioned watermelon. For flavor, one mentioned it tasted watery and like wheat ale. This beer is, in fact, a wheat ale, but I wouldn’t describe it as that. However, no one mentioned watermelon at all. Overall, Hell or High Watermelon was too weak-bodied for me and lacked watermelon flavor. I think that New Belgium’s Juicy Watermelon had a better base beer at least.